Fun way to pass time! 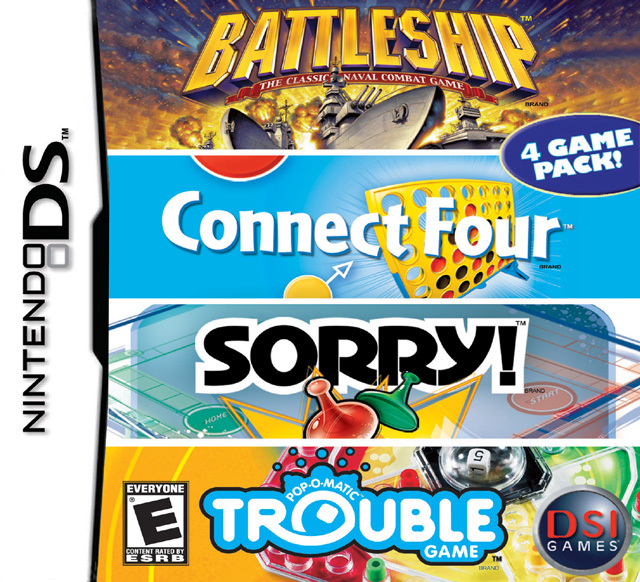 My favorite is Sorry! 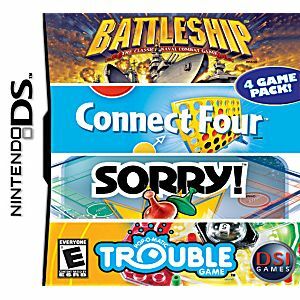 I forgot how much I enjoyed it :) Would recommend this to anyway who enjoys board games and wants to be able to play them on the go!